We fixed adding multiple iframes when submitting more than one time the form. We escaped the LSG code sent to sinatra, as some symbols where not supported like the percentage symbol. Finally we started adding some styling to our editor, but it’s still a work in progress. 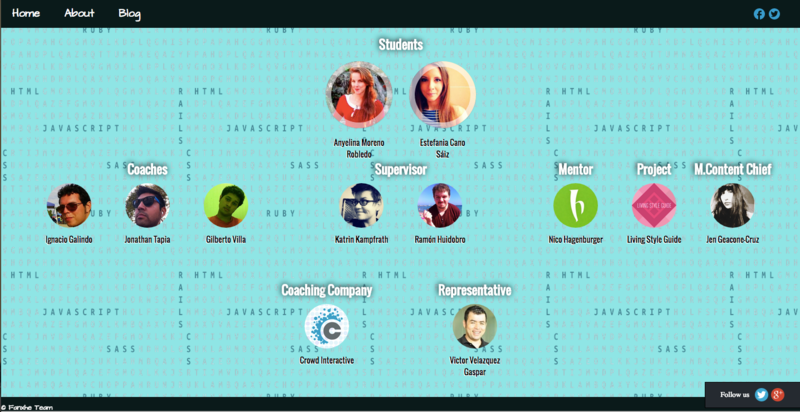 Today, we also updated our blog team section, adding Gilberto our newest coach and Ramon our current supervisor.